Perivale Park has its own station, South Greenford. To help you explore both the park and its surroundings, you can see below all the (currently) suggested walks stating (or ending if you walk it in reverse!) from this station. 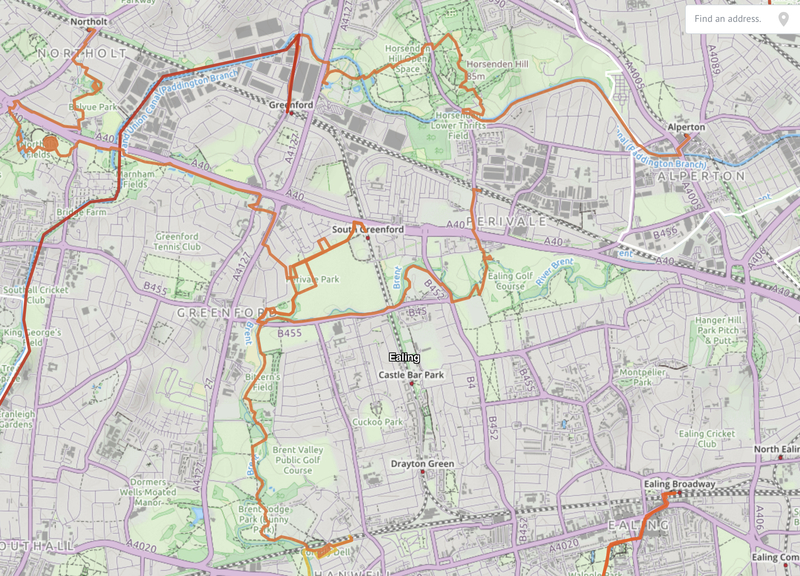 If you do explore Perivale Park and its surroundings and discover a new interesting walk, please add it to the collection at http://www.nationalparkcity.london/station_walks or let us know here. Take photographs! Previous PostPrevious New green spaces for the banks of the River Brent. Next PostNext Perivale Park, London. July 7, 2018.